 San Francisco, CA – September 25, 2005 – Emceed by KTVU reporter John Sasaki, Real Options for City Kids (ROCK) celebrated 11 years of providing children in San Francisco’s Visitacion Valley with quality youth development programs. Over the years, ROCK has served thousands of children ages 6-14 with various opportunities they might not otherwise have afforded. During the evening event, various youth spoke about their experiences as participants in ROCK’s programs. Other highlights included awards presented to both children and volunteers recognizing their efforts in helping to make such a successful program possible. “I am so proud of all of our participants, especially those who were brave enough to speak in front of an auditorium full of people”, said Teodora Ildefonzo, Middle/High School Program Director. “The evening turned out to be such a memorable one.” Over 100 people, comprised of participants, volunteers and community members were in attendance.